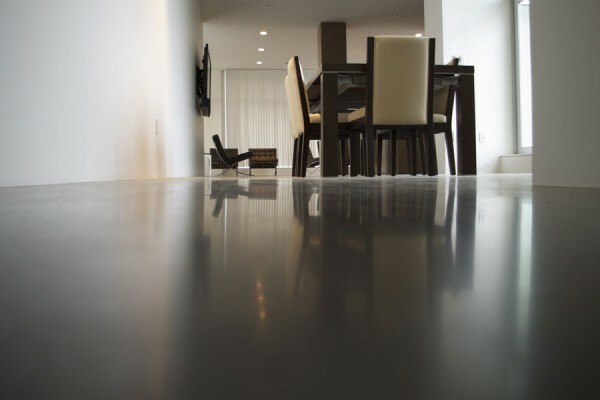 A polished concrete floor is easy to maintain. 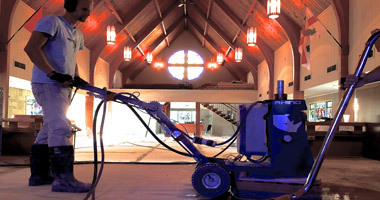 We have completed projects over 20,000 sq/ft and yet take on the smallest of residential projects. 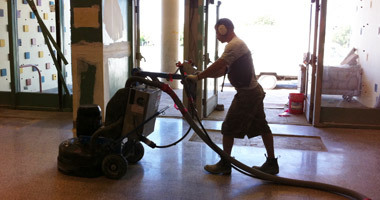 With over 18 years experience polishing and staining concrete, we are leaders in the industry. With 3 complete floor crews and a warehouse of equipment we can meet your scheduling needs. Have low ceilings? Moisture issues? Dogs? Tenants? Hot water tank floods? 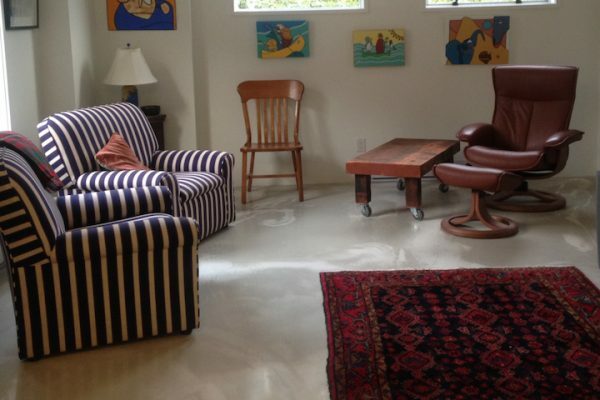 Concrete breathes and may be the right flooring for your basement. Nolan and the crew from SD have always treated us at Aryze well. Concrete, on the surface, is a simple material but getting it to do what you want is truly a science, and I would trust no one to get the science right while making it beautiful more than them! Decorative line cuts can be machined into any concrete floor to create a tile pattern, or provide visual interest. 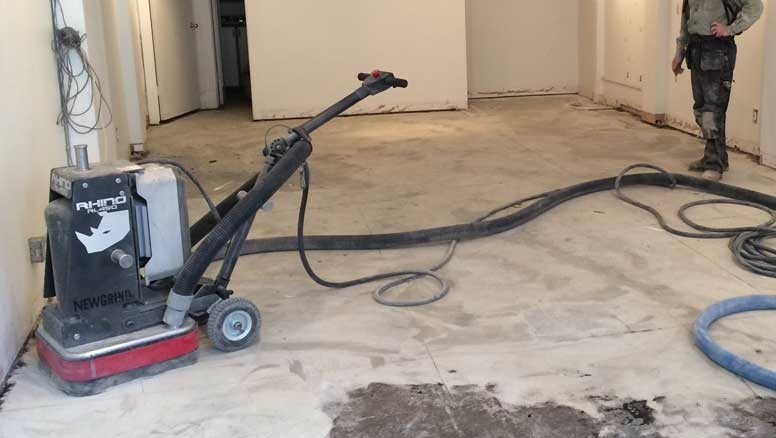 Aesthetic cuts can be used to break up inconsistencies in problematic slabs sometimes caused by glue or tile patterns of existing floor coverings. 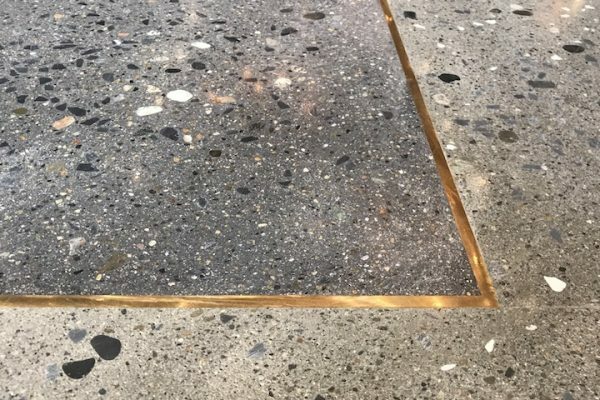 Glass, specialty stone, mirror, metal, shells and many other materials can be broadcast into a freshly poured concrete slab. Once cured, these precious embedded items can be exposed by diamond grinding, then polished out to reveal hidden treasures. 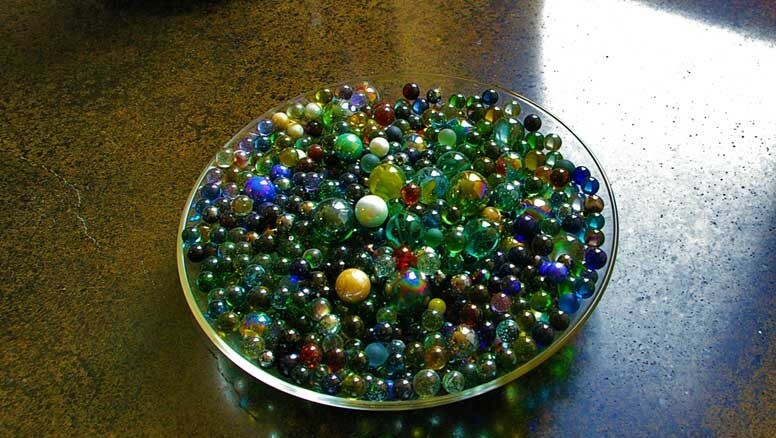 When combined with integral colour, speciality sand, and proper seeding techniques, there are virtually unlimited design options. 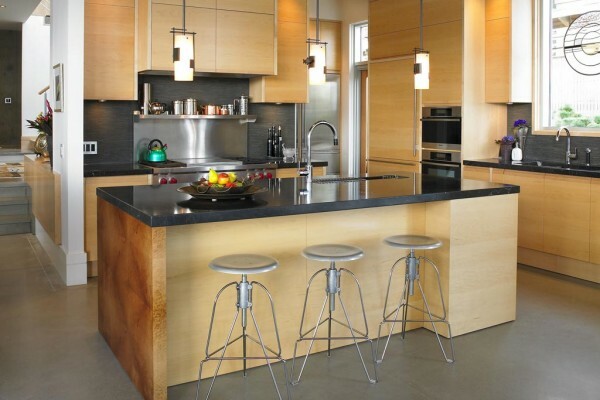 Stone Design consults with clients during all stages of the process to provide the best end product. 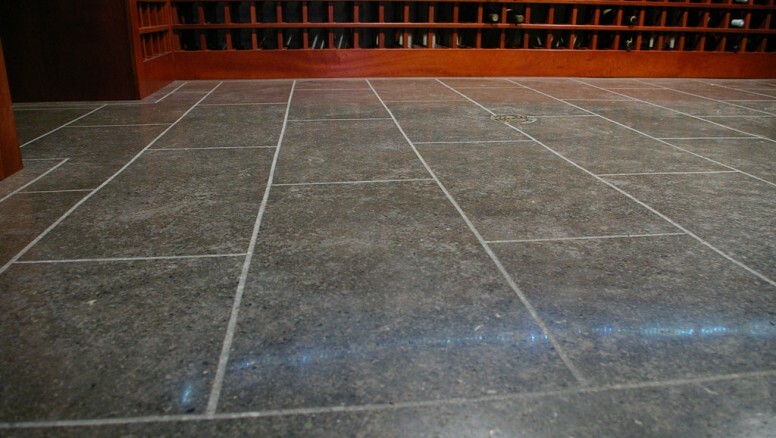 Crack control should be at the top of everyones list when considering a concrete floor. When to cut, and how deep are the important factors. 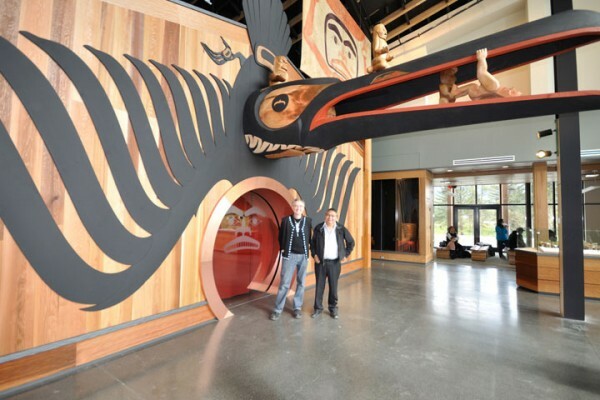 Our team will consult with the build team to make sure things get done right. 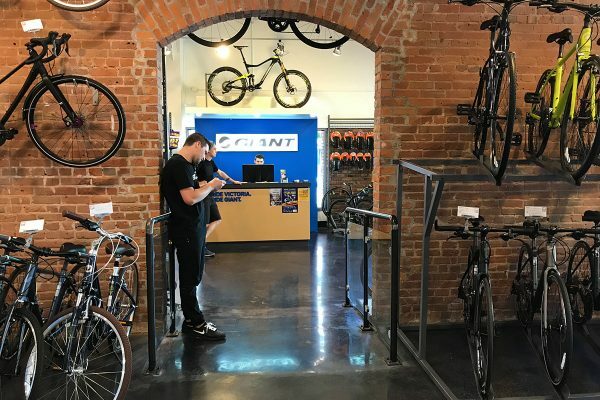 Our customer base continues to grow, as more retailers, home owners, construction managers see the benefits of polished concrete. 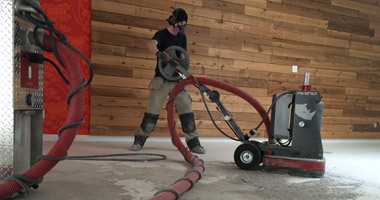 Not only is our customer base growing, but those that own retail, food or hotel chains are seeking to use polished concrete in multiple locations. 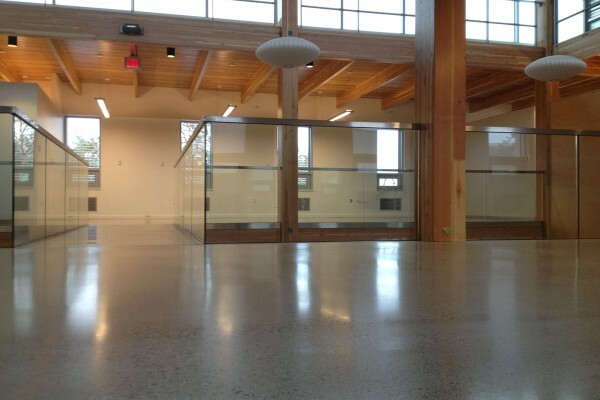 With over 18 years experience polishing and staining concrete, Stone Design have been leaders in the industry. Our team are exceptional communicators and will understand what need and deliver. Concrete needs? Fill in this form. We will call you back.